Superb Condo Townhome In Swim/Tennis Community Close To Downtown Marietta. 4 Full Bedrooms And 4 Full Baths. Full/Partially Finished Basement, Great Layout, Bedroom On The Main Level. End Unit! Master Bedroom Has A Sitting Room/Office. The Bedrooms And Bathrooms Are Large. The average asking price of a 4 bedroom Marietta condo in this zip code is $404,732 (189.3% more than this home). This condo is priced at $43/sqft, which is 205.2% less than similar condos in the 30064 zip code. 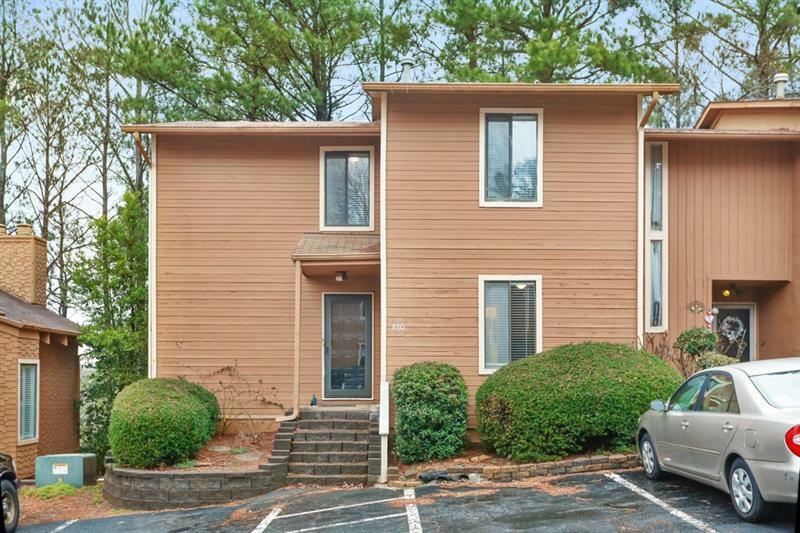 860 Lake Hollow Blvd Sw # 29, Marietta GA is a condo of 3228 sqft and is currently priced at $139,900 . This condo has 4 bedrooms and was built in 1975. 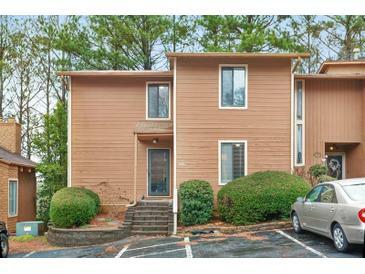 A comparable condo for sale at 2419 Shiloh Dr Sw in Marietta is listed at $135,000. This condo on 860 Lake Hollow Blvd Sw # 29 has decreased in price by $10,000 and the last change was on 3/26/2019. In addition to condos, EasyStreet also makes it easy to find Homes and Foreclosures in Marietta, GA. Horseshoe Bend, Battle Park West and Whitlock Ridge are nearby neighborhoods. MLS 6503087 has been posted on this site since 2/8/2019 (76 days ago).